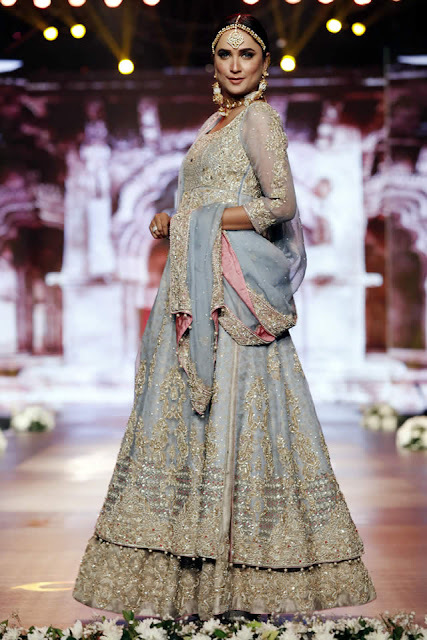 Our love for the couturier is blatant. 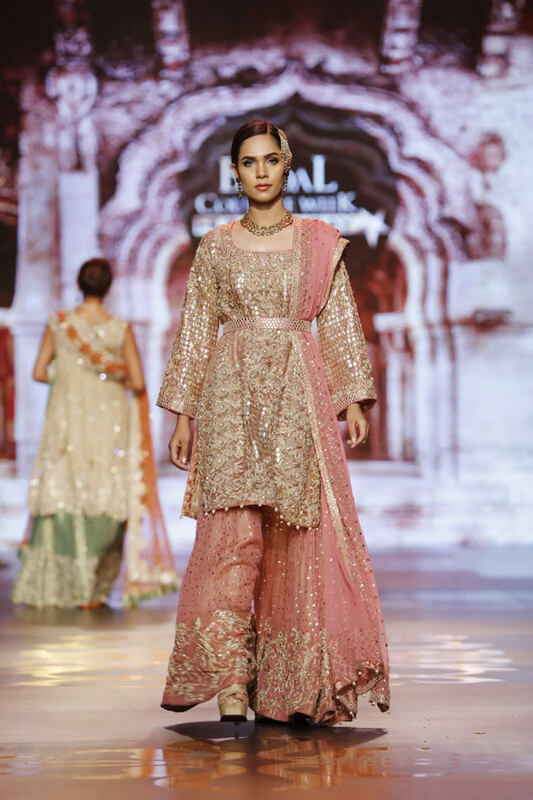 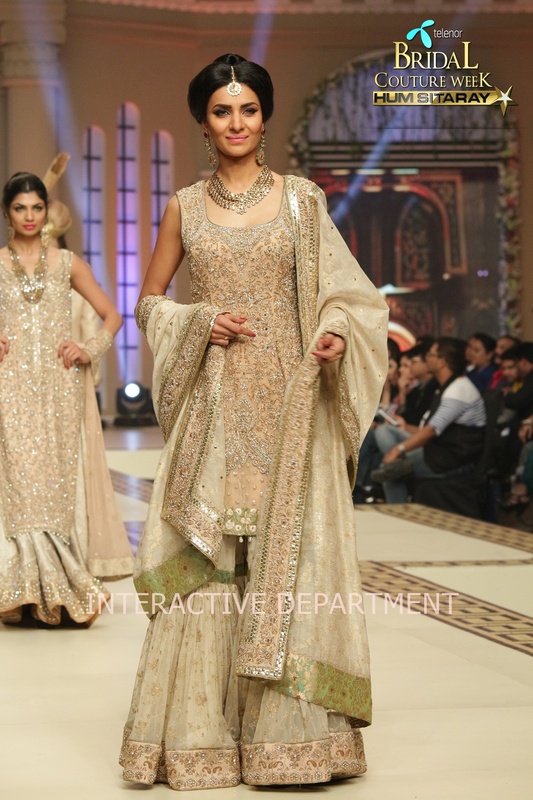 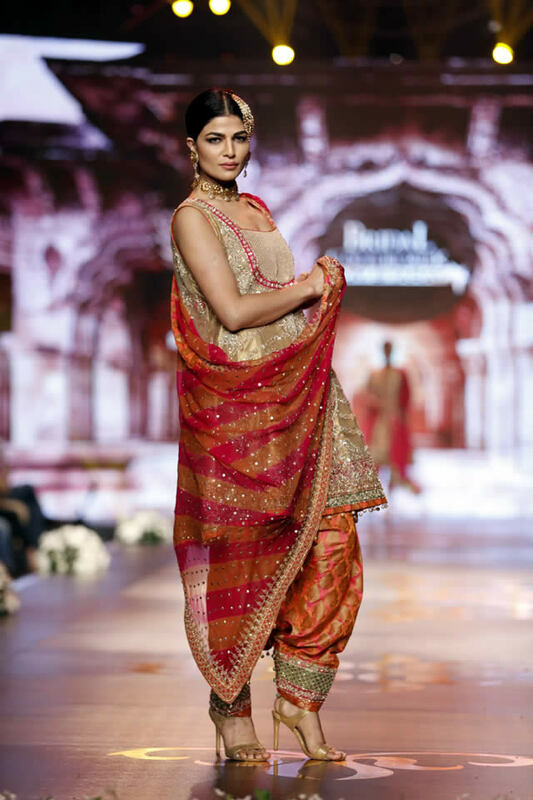 Aisha Imran is a known name in fashion weeks whose bridal collection has cross the borders and accomplish a successful name in the fashion world. 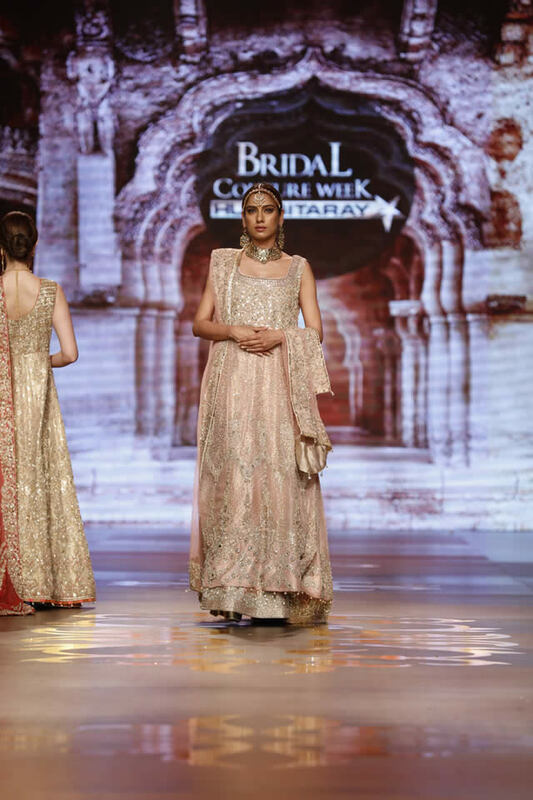 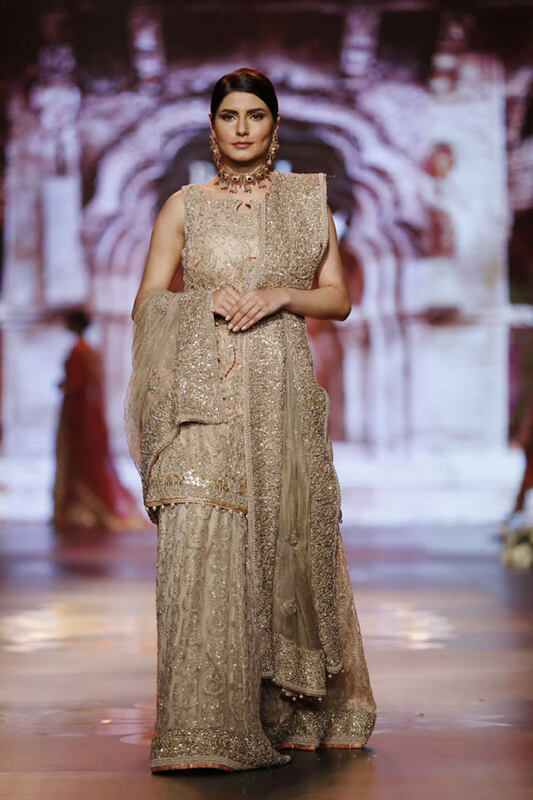 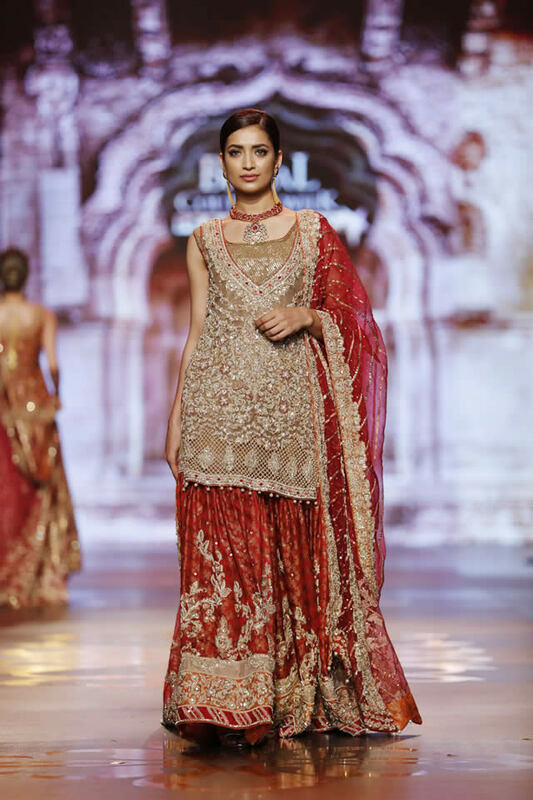 Her bridal collection 2016 has created a sensation in the fashion era and here’s the bridal collection of this Pakistani designer who has stolen our heart. 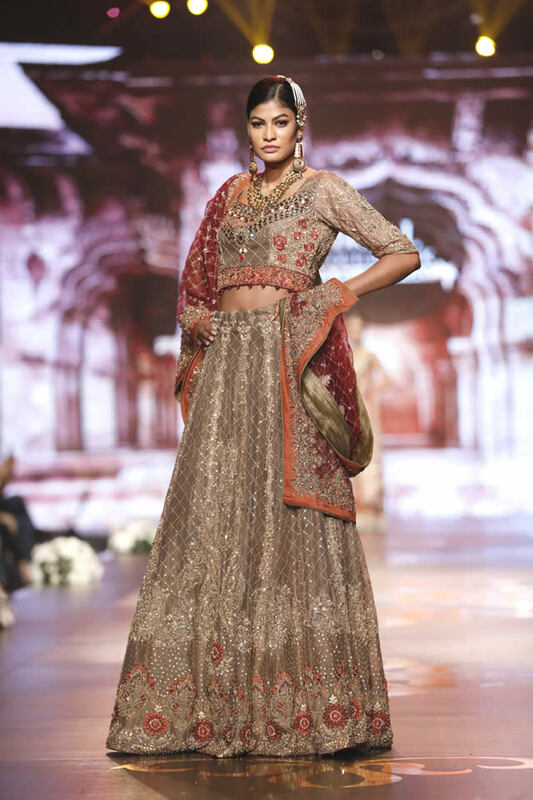 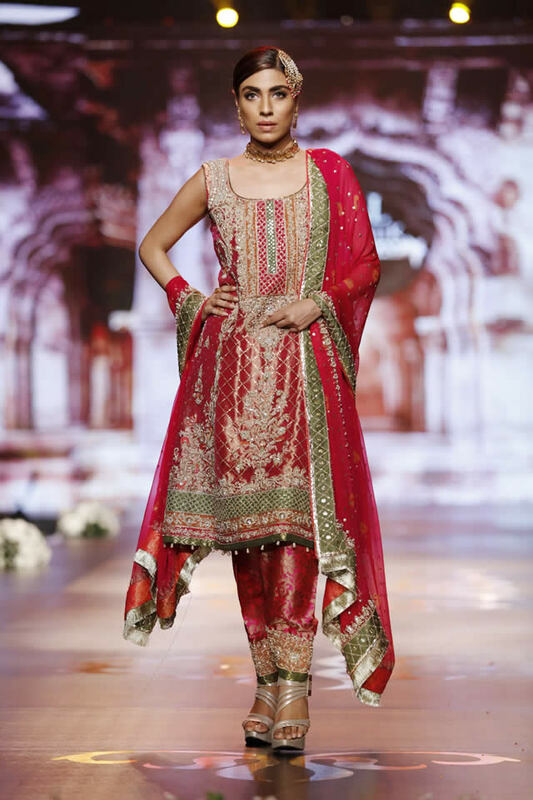 Take a journey through our gallery for some wedding wear inspiration of Aisha Imran Bridal dresses.